Crystal Clear Aquariums will deliver a custom designed aquarium that fits your specifications. Crystal Clear Aquariums is available by appointment throughout the week to discuss the prospect of installing an aquarium in your home. Reach out to us for a complete set of services. 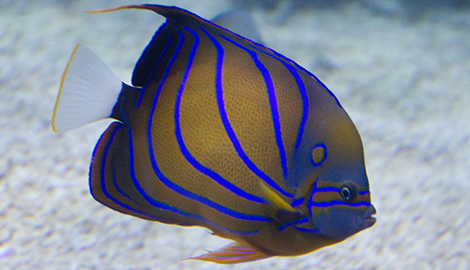 Crystal Clear Aquariums understands that there’s a lot to learn about saltwater aquariums. 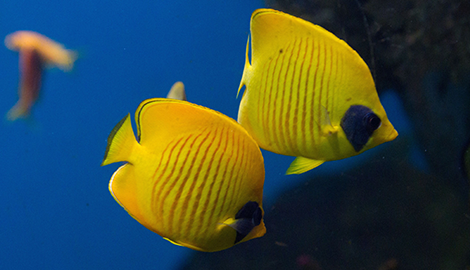 Our clients rely on our expertise to help make decisions for their aquariums on a daily basis. 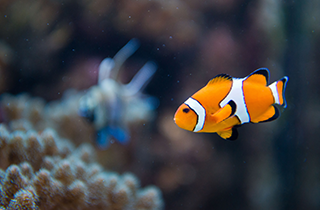 Discover today why Crystal Clear Aquariums is a leader in saltwater aquariums in Dulles, VA.
Aquariums can be as individual as you choose. Crystal Clear Aquariums just leads you through the steps to finding your perfect aquarium. Learn all the specifics of aquarium designs by connecting with us. Free Consultation and 10% Off On First Time Setup and Service! Aquariums have been noted as a peaceful addition to any home. They are a stand-alone ecosystem that creates a new environment in any space. With the time it takes to design, install, and maintain an aquarium, it's an investment that requires a partner just as committed to the project as you are. Crystal Clear Aquariums has been in the business of aquariums in Dulles, VA, for more than 25 years, and custom designed aquariums are our specialty. Our qualified designers are proficient in custom designed aquariums and fish tanks. We are involved in every step of the aquarium building process, from aquarium designs, professional manufacturing, and installation, to aquarium maintenance and marine care. We believe it’s our job to ensure safety and reliability for the lifetime of your aquarium. 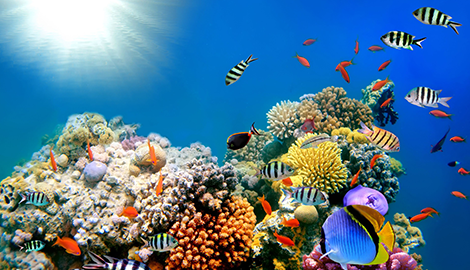 Saltwater aquariums are an incredible ecosystem to observe. 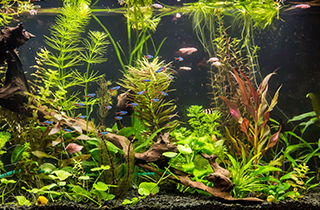 Although these types of fish tanks require different maintenance efforts than freshwater tanks, they are just as simple to live with once you become familiar with it. Crystal Clear Aquariums is a leader in saltwater aquariums, focusing on professional manufacturing and hosting a saltwater retail store for our clients who own these tanks. No aquarium is complete without the accoutrements that are used to decorate it. Crystal Clear Aquariums offers a wide selection of marine retail alongside our fish tanks and aquarium ensembles. We know that keeping a high standard with our retail is key in helping our customers keep their aquariums in good shape with a look that sets them apart from the rest. 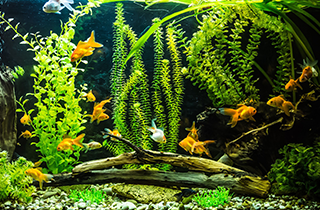 As the owner of an aquarium, you’ve made quite the investment in protecting and preserving the environment that lives within it. At Crystal Clear Aquariums, we ask you to let us protect your investment. Schedule an appointment for a free consultation and 10% off on first-time set up and service. Crystal Clear Aquarium Services was established in 1989 to provide quality, personalized aquarium services. With skills acquired through more than 25 years of experience, Crystal Clear Aquariums will bring the beauty and tranquility of underwater landscapes to your home and/or office. Crystal Clear Aquariums is a proud affiliate of Acrylic Tank Manufacturing, stars of the hit tv show "Tanked". To learn more, visit them at www.acrylicaquariums.com.